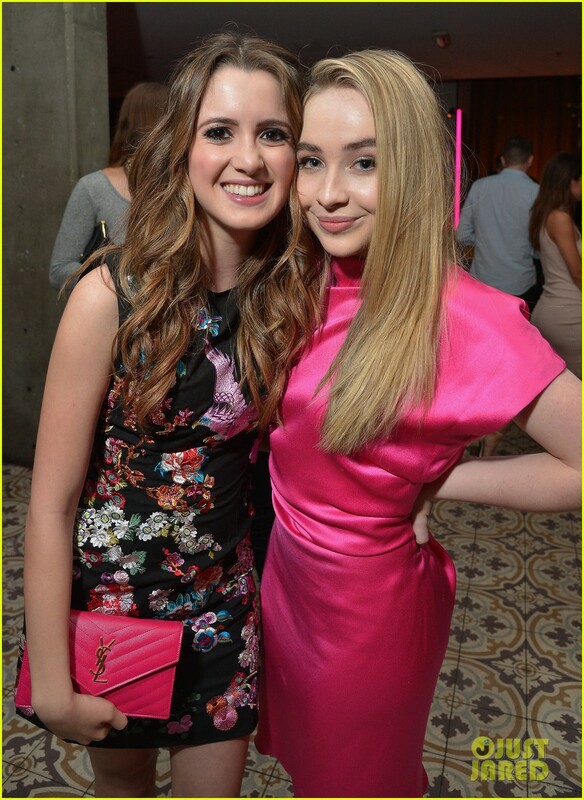 Laura Marano meets up with Sabrina Carpenter inside the 2016 Vanity Fair & L’Oreal Paris DJ Night held at Palihouse Holloway on Friday night (February 26) in West Hollywood, Calif. 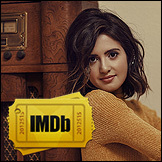 Hosted by Hailee Steinfeld, the two singers and actresses were also joined by Katherine McNamara, Rowan Blanchard, Zoe Levin, Sammi Sanchez, Arden Cho and Bethany Mota. FYI: Rowan wore a Giamba dress, an Edie Parker bag and ASOS boots. Laura wore a NastyGal dress with Jimmy Choo shoes and a YSL clutch. Sabrina wore an Alexander McQueen dress, Roger Vivier shoes, Christian Louboutin clutch and Jacob & Co jewelry. Katherine wore a Ohne Titel outfit with Jimmy Choo and Martha Calvo jewelry. Arden wore a Sissae dress with Stuart Weitzman heels. Sammiwore a NastyGal dress and shoes with a Louis Vuitton bag.